Here is my lineup for the NCAA Final Four festivities this week in Indianapolis! 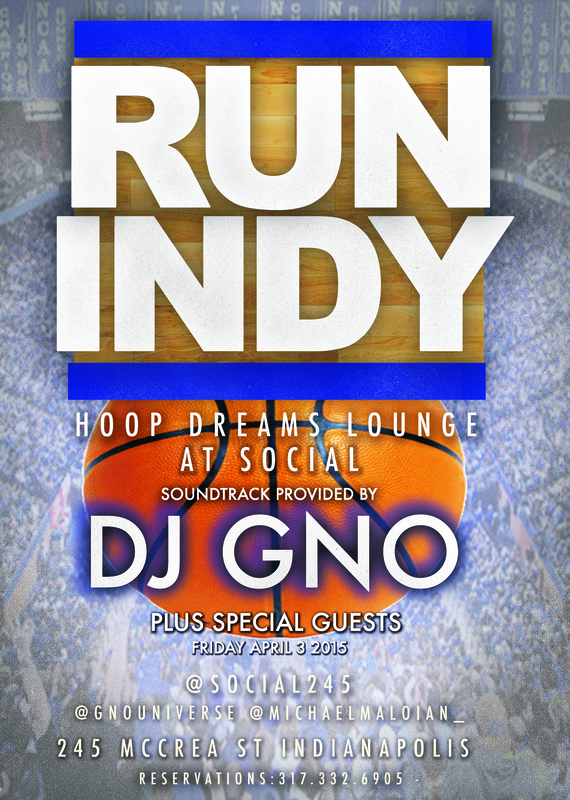 On Friday, April 3rd I will be DJ’ing the concourse at the Pacers vs. Hornets game at Bankers Life Fieldhouse from 6pm to 7pm. 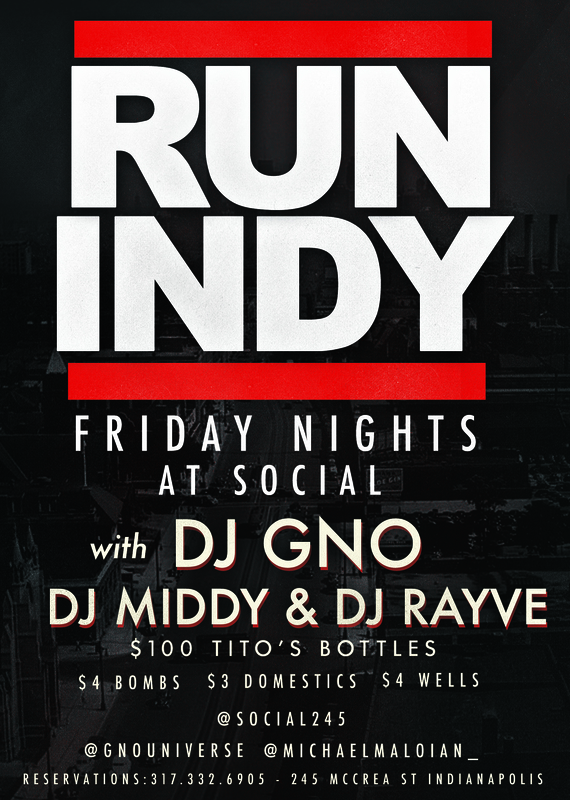 Immediately after the Pacers game I will resume my Friday “Run Indy” residency at Social from 10pm to 3am which is located at 245 McCrea Street, Indianapolis, IN 46225. Saturday, April 4th to Monday April 6th I will be spinning music at the 317 Events “8Bit Barcade,” which will be across the street from Blu. My exact schedule is to be determined, however quality DJ’s will be rotating all weekend. Go and enjoy a drink, some dope music, and play some retro arcade games! I would also highly recommend checking out the Rihanna concert at White River State Park! The opening performances will begin at 3pm that afternoon and will run until 9:30 pm that evening. 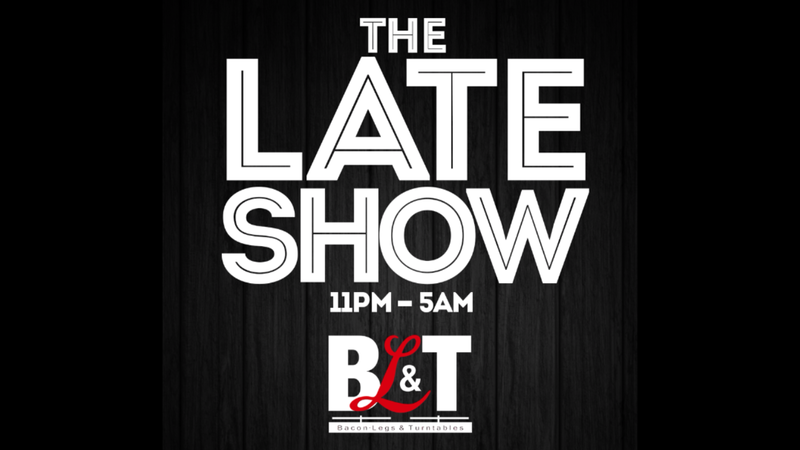 Saturday April 4th I’m DJ’ing BLT from 11 until 5am for “The Late Show,” to satisfy your appetite for late night music and fine dining! Again, I will spinning hits until 5am! BLT is located at 1 S. Meridian in Indianapolis just south of Monument Circle. Sunday I will be opening for the Ying Yang Twins & Keys ‘n Krates presented by Keepin it Deep Events in the Tiki Bobs tent at 220 South Meridian Street. If you want tickets enter my promo code GNO for $10 dollars off admission on Ticketfly! 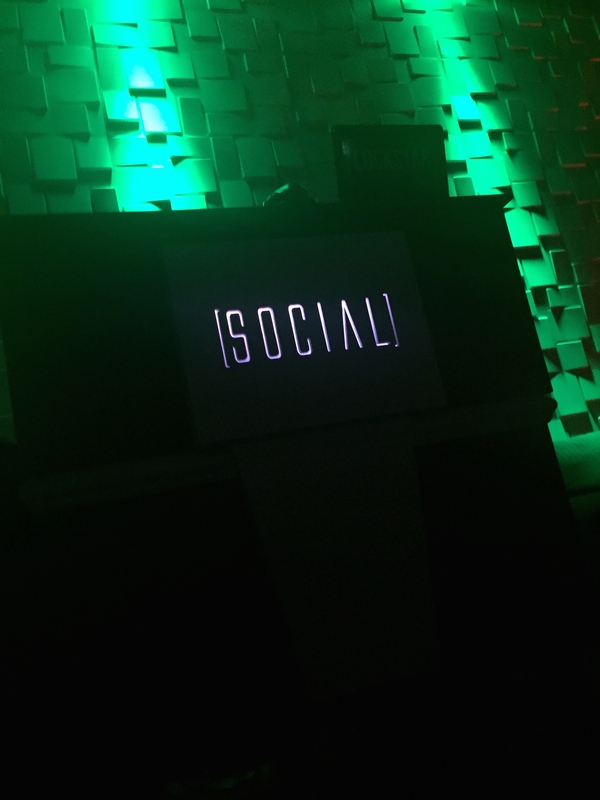 This entry was posted in culture, dance, djs, music, nightlife and tagged 317 Events, BLT, Blu, Concerts, culture, dance, dj's, Final Four, Keeping It Deep, music, NCAA, nightlife, Rihanna, Tiki Bobs, twerk, Ying Yang Twins. Bookmark the permalink.  Download my latest mix entitled DJ GNO’s Twerk Shop! This mix is for those of you who like to move about your day at an aggressive pace. It’s filled with my favorite twerk remixes with a taste of trap as well. Please feel free to download it and enjoy! This entry was posted in dance, disc jockeys, djs, mixes, music and tagged dance, disc jockeys, dj's, indianapolis, mixes, music, trap, twerk, workout. Bookmark the permalink. This entry was posted in beer, bottle service, ciroc, classic hip hop, cocktails, culture, dance, dancemusic, dancing, disc jockeys, dj's, drinking, edm, entertainment, fashion, fireball, fun, hiphop, hospitality, house, indianapolis, models, music, new age, new school, nightlife, old school, r&b, social, spirits, titos, twerk, vodka, wine and tagged bottle service, classic hiphop, cocktails, culture, dancing, disc jockeys, dj's, drinking, edm, hiphop, hospitality, house, models, music, nightlife, old school, twerk, wine. Bookmark the permalink.